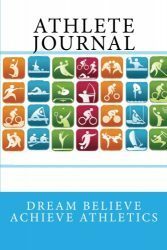 Coaches and professional athletes of all disciplines believe in the power of keeping a journal. 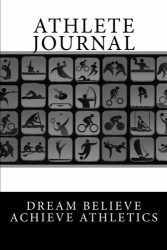 Designed together with a former elite athlete and coach, this journal is more than just blank pages. This book has prompts for overall performance, physical wellness, motivation and attitude. The athlete is encouraged to reflect on practices or competitions and how they can improve. 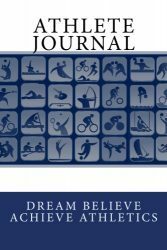 Whether the journal is for the athlete's eyes only or to share and discuss with a coach; the process of sitting and putting feelings, fears and accomplishments on paper allows athletes to inspire themselves.